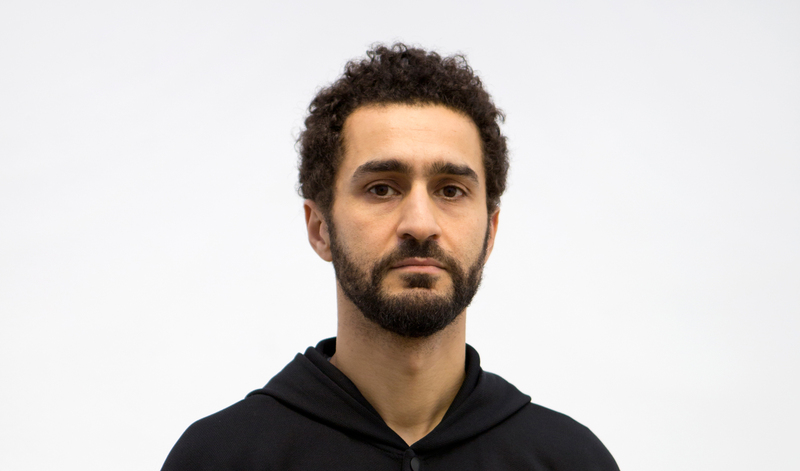 Mohamed Bourouissa creates images, installations and videos that explore power relations, displays of masculinity and societal tensions, often by referencing art historical imagery. He embeds himself within the community, examining with a strong collaborative sensibility how society is structured and social processes are activated. Bourouissa’s work has been the subject of numerous solo exhibitions, including Urban Riders, Musée d’Art Moderne de la Ville de Paris (2018); La fureur du dragon, Studio 13/16, Centre Pompidou, Paris (2018); Urban Riders, The Barnes Foundation, Philadelphia, US (2017) and Horseday, Stedelijk Museum, Amsterdam (2016). 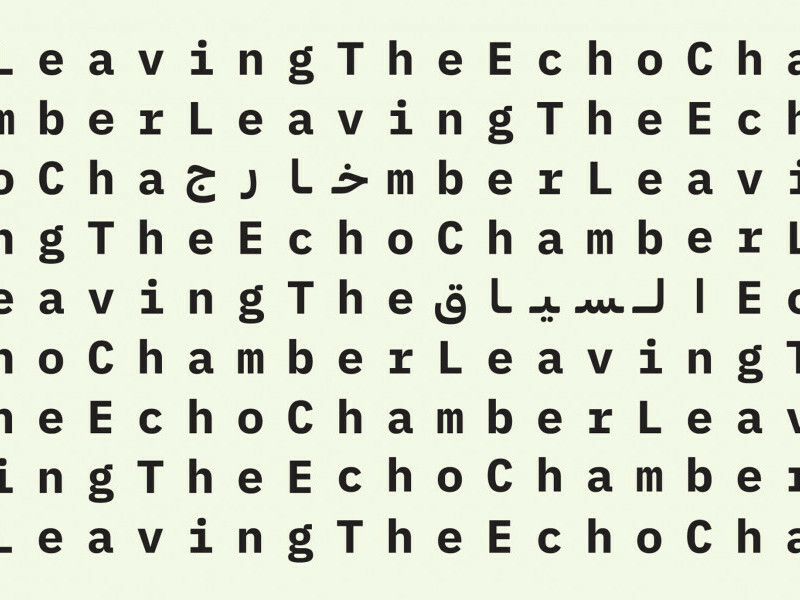 His work has been shown in group exhibitions at the Biennale of Liverpool (2018); Les Rencontres de la Photographie, Arles, France (2017); Pirelli HangarBicocca, Milan (2017) and Sharjah Biennial 13 Act II, Beirut Art Center (2017), among others. His work is also part of the collections of the Stedelijk Museum, Amsterdam; Philadelphia Museum of Art, US; Centre Pompidou, Paris; Cité nationale de l’histoire de l’immigration, Paris; Art Fund International, UK and Maison Européenne de la Photographie, Paris. Among his many edited publications are Temps mort (Études Books and Les presses du réel, 2014), RIP (Carte blanche Le BaL, PMU and Filigranes Éditions, 2011) and Qu’est ce que la photographie aujourd’hui? (Beaux Arts Éditions, 2009). Bourouissa has been awarded the Prix Fondation Blachère, Apt, France (2010); Aide à la première exposition, Centre national des arts plastiques, Paris (2008) and Prix Voies Off, Rencontres Internationales de la Photographie, Arles (2007). After receiving degrees from the Sorbonne, Paris (2005) and the École Nationale Supérieure des Arts Décoratifs de Paris (2008), Bourouissa trained at the Studio National des Arts – Le Fresnoy, Tourcoing, France (2008–2010). Born in 1978 in Blida, Algeria, he currently lives and works in Paris.